It was opened in 1993 officially by HRH Princess Royal and has been extended and refurbished to improve the facilities, thereby prompting another Royal Visit in 2011. 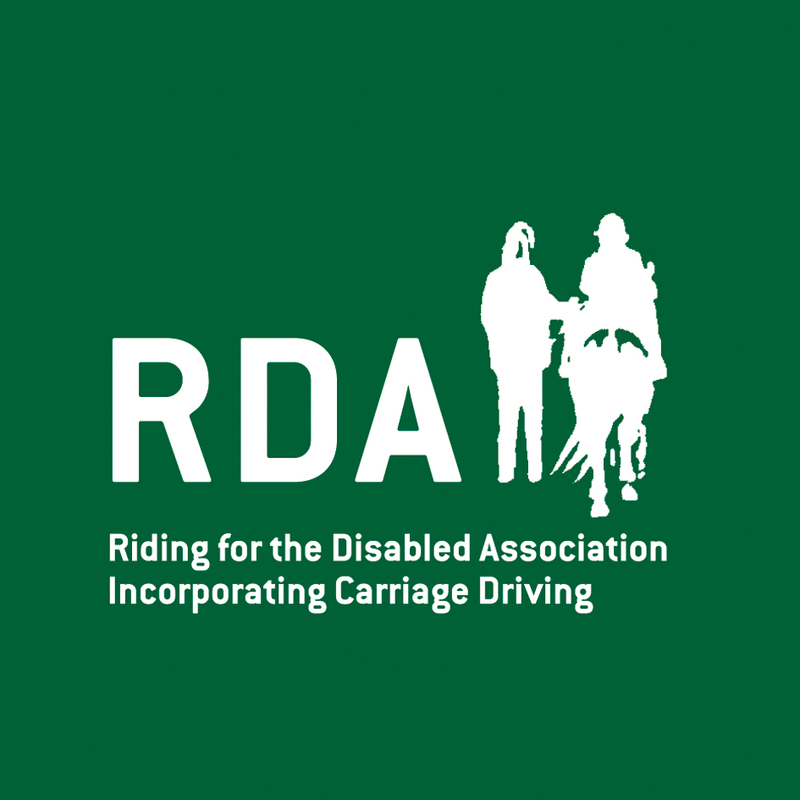 Our aim is to introduce and provide a fun, sporting activity, and or career opportunities on behalf of the Riding for the Disabled Association. Equestrianism has an elitist image which is dispelled by Middleton Park Equestrian Centre. The Centre provides activities for the community at affordable prices, with concessionary rates available, depending on individual circumstances. Middleton Park Equestrian Centre is an Approved RDA Centre and caters for all disabilities, all facilities are wheel-chair accessible with a ramp and a hoist to help mount.Carriage driving is also available for clients wheelchair bound clients. All of our instructors are trained and skilled in a range of equestrian disciplines, we welcome all levels of experience and ability from complete beginners to seasoned veterans, please click here to read more about our RDA Facilities and Activities. 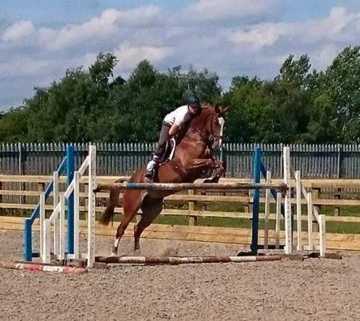 Middleton Park Equestrian Centre offers professional training to all levels and ages starting from 2 years of age. Our qualified Instructors are available 7 days a week for private or group lessons. Riders wanting to join a group are required to have a half hour private lesson so we can assess ability and advise. Riders are also welcome to have lessons on their own horses-please ask a member of staff for details.